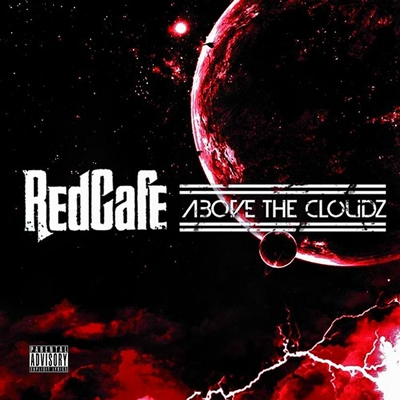 Originally expected in January, Red Cafe released his "Above the Cloudz" mixtape earlier this month. You can pick up both clean and dirty versions for free download. 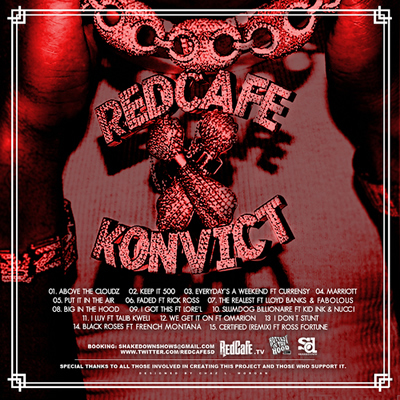 The set features Curren$y, Rick Ross, Lloyd Banks, Fabolous, Talib Kweli, Omarion, French Montana and more. Check out the track listing and the front and back covers below.